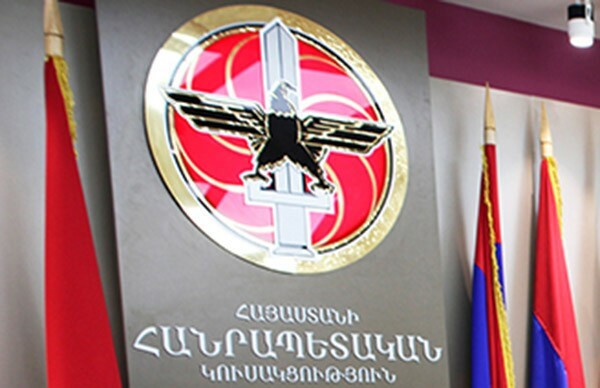 The NA Republican faction will not hamper the adoption of the government program led by Nikol Pashinyan. Vice Speaker of the RA National Assembly, Republican Party Spokesperson Eduard Sharmazanov told journalists after the session of the Executive Body of the party: "We must provide the program with the opportunity to be implemented and to provide the necessary votes. No artificial obstacles will appear for the adoption of the program." Touching upon the content of the program presented by the government, the NA Vice Speaker has estimated it as "a collection of rather wide dreams, desires, tosts, and not a professional government program." "There are not any numbers in this program, there is not even written how to implement projects in different areas. We have given this government a country with 7.5% economic growth and I think the figures are important for the public to understand what kind of development rates should be achieved, let's not forget that Pashinyan was speaking about rapid development. This, in my view, is at least two-digit economic growth rates. Where are the numbers? There are no," - said Sharmazanov, adding that there are many problematic items in the government's program for different spheres. The RPA main team will vote against the program as the government's program does not have a strategy.